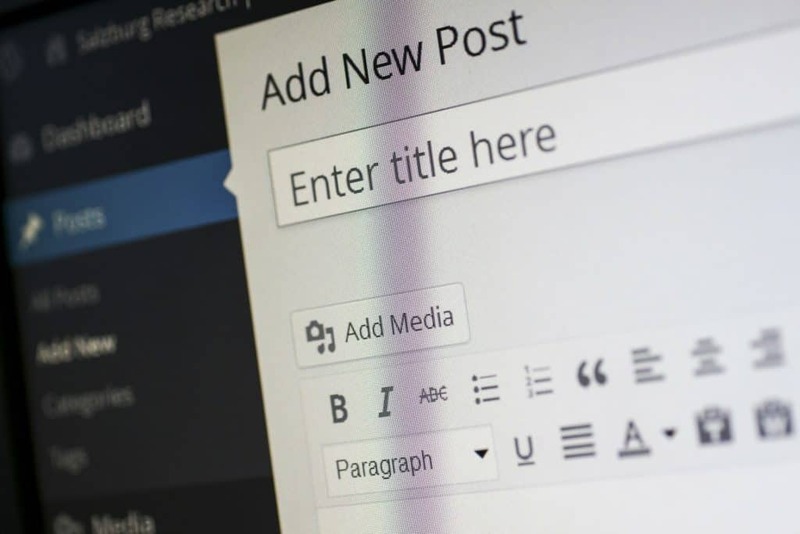 Creating compelling content is one important component of an effective online marketing campaign, but for your content to be effective, it needs an audience to generate traffic to your website. As traffic increases, you content will result in an uptick in conversions and a better return on your marketing budget. Content production is only the first step of making your blog work for your business. Performance First offers high-quality blog content creation at the frequency of your choosing and/or blog distribution using dozens of blog distribution networks that we have cultivated to deliver targeted traffic to your firm’s website. * Channels you own, such as your blog, website, and social media accounts. * Shares you earn, such as guest posts, media coverage, and social media shares. * Paid media, including social media ads, PPC ads, and paid content platforms. An effective content distribution strategy utilizes all of these networks to reach the largest possible audience and increase traffic to your website. Content distribution requires more than sharing posts on social media and through email marketing; paid ads, press outreach, syndication, and more are necessary to put your content in front of your target audience. Law firms are adopting content marketing faster than almost any other industry because a well thought-out content strategy is essential for reaching new clients today. When consumers have legal questions, they are searching online for the answers and this is where content marketing can be invaluable. Of course, if no one sees your content, it isn’t helping you. Performing First will help you reach your target audience by building a blog distribution network that helps you expand your reach, increase brand awareness, and boost traffic to your firm’s website. Contact us today to learn more about our blog distribution network services.